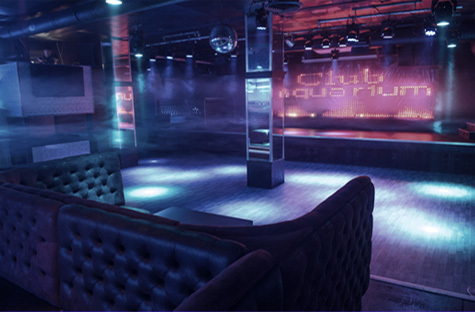 Aquarium is one of the largest and most well established entertainment venues in Shoreditch. Our doors have been open since 1995 and over those 20 years this area has grown into one of London’s most vibrant locations. 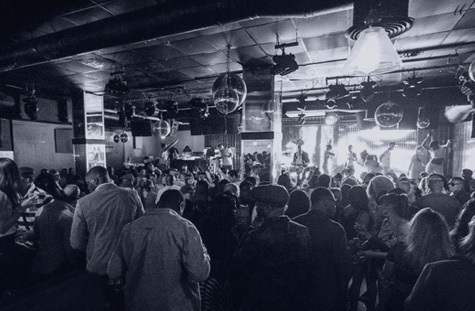 Club Aquarium is a multi entertainment venue. Our team of experienced event planners would be delighted to help organise your event for you.